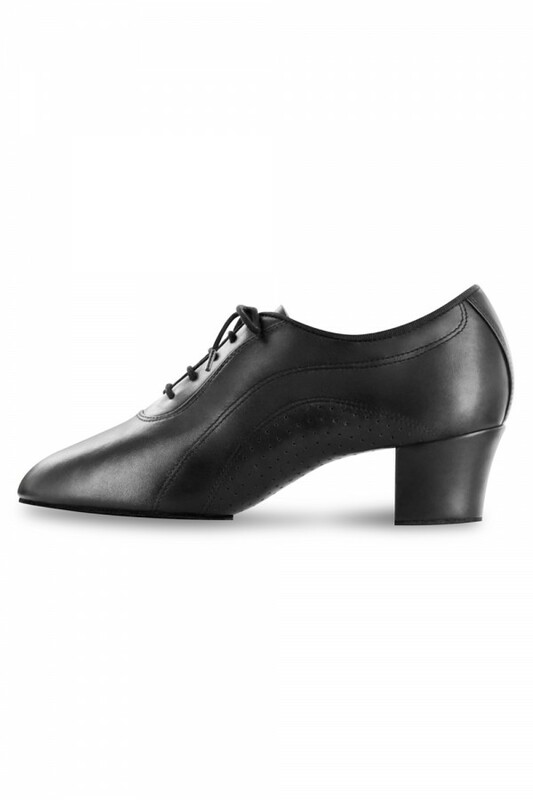 Men's latin shoe made from a single piece of full grain leather. Not what you are looking for? 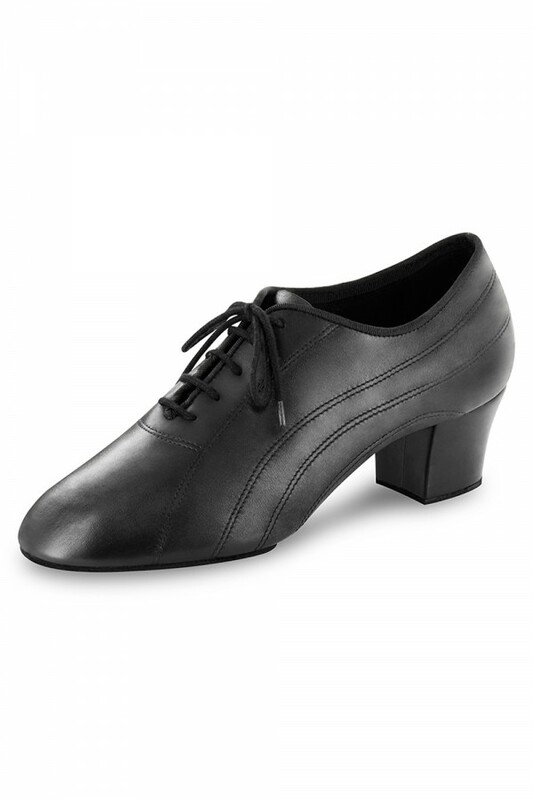 View our full range of Men's Latin & Ballroom Dance Shoes.